Join us for the 3rd Annual McKinney Wine & Music Festival Presented by Master Built Contractors! 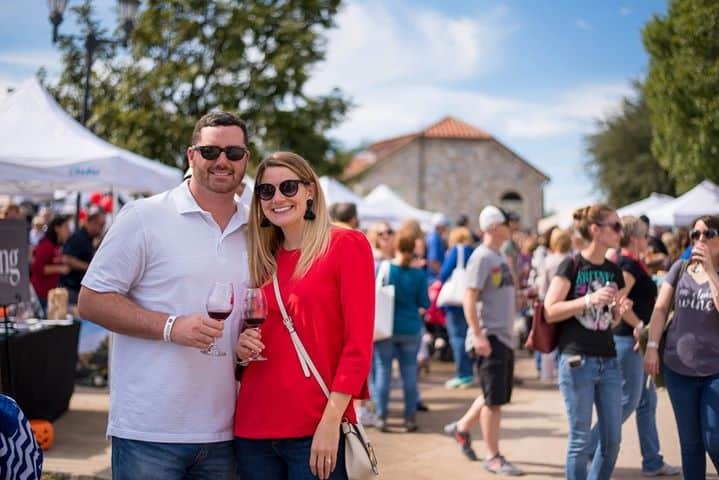 The event features over 100 wines, 4 bands, talented artists, local restaurants, beer & cocktails, culinary demos from North Texas culinary experts, a play zone for kids, grape stomping competitions and 60+ boutiques, local businesses and shops! The festival is free and family friendly! We’re booking our sponsors, vendors, bands, etc now! For info please email us at hello@sbghospitality.com! This event is Powered by Prestige Community Credit Union!